If you are looking for a protective cover or a rainproof enclosure to keep your club car dry on the course, then visit Award Trimming & Golf Cart Accessories. 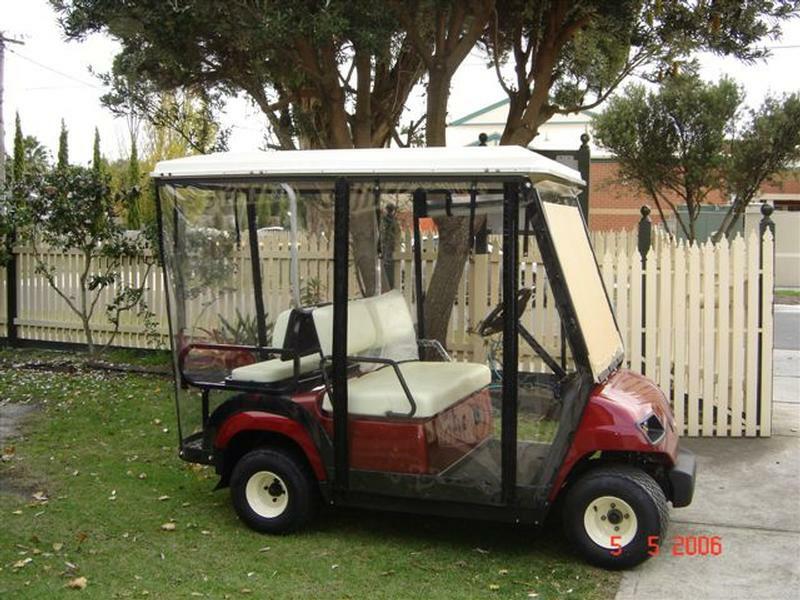 We provide the finest quality golf cart covers for all models of club carts. We offer an unmatched selection of golf cart rain covers and enclosures to help protect your valuable golf carts, equipment & club cars from rain, dirt and other natural elements. Buy our golf car accessories today from our online store! Need help while shopping? Call us on (03) 9580 8948.